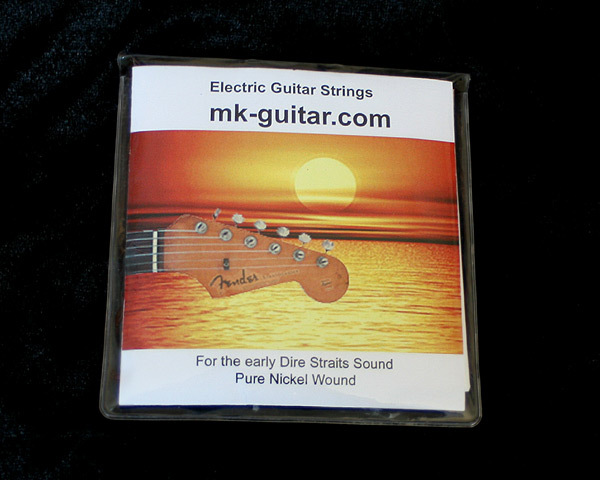 The MK61 is more than just a replica of a 1961 Strat pickup, featuring the vintage-correct wire, wire insulation, magnet material, magnet strength etc. 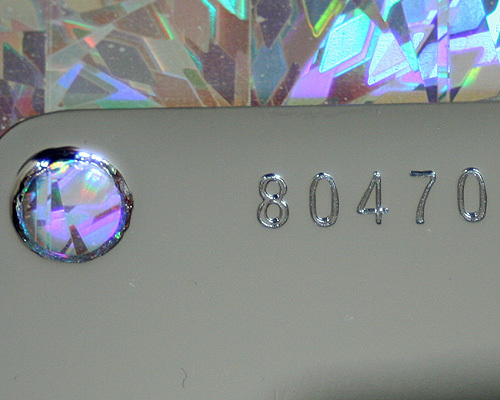 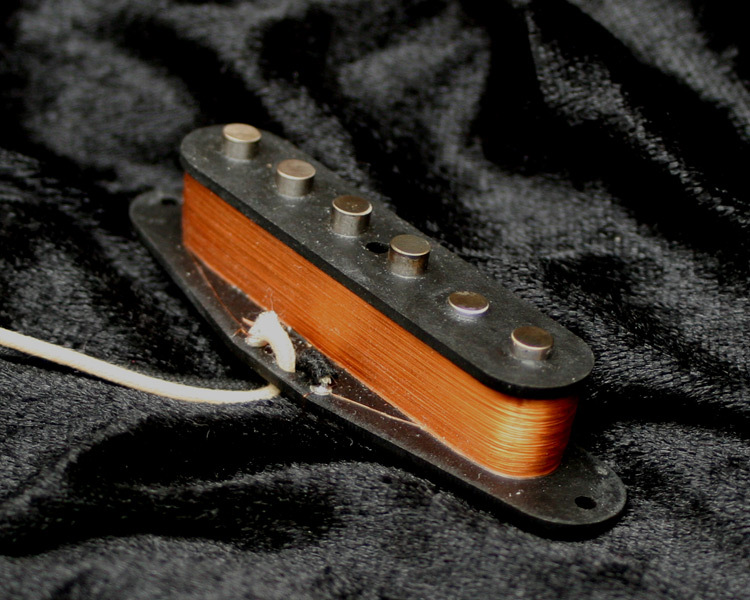 Given the wide variation of some specs of the original pickups - e.g. 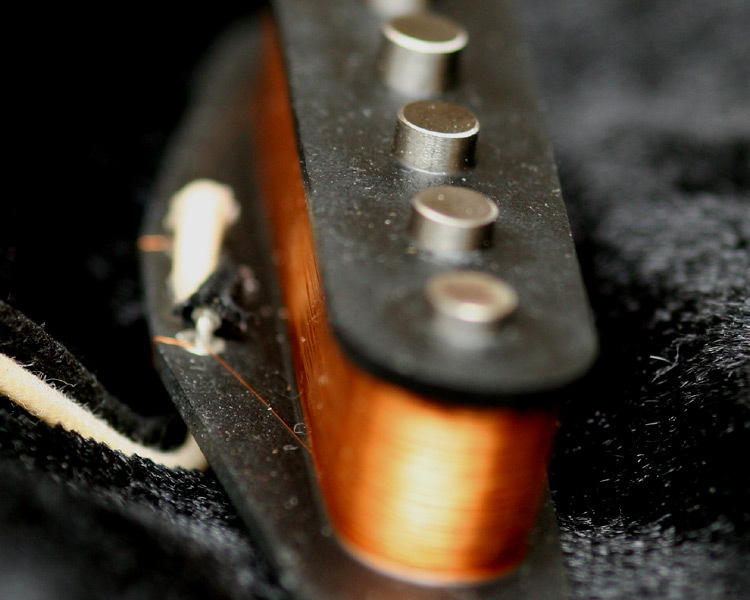 dimensions of the coil or DC output - these pickups are made to get as close to the sound and look of the individual pickups found in Mark Knopflers Stratocaster in the era of early Dire Straits. 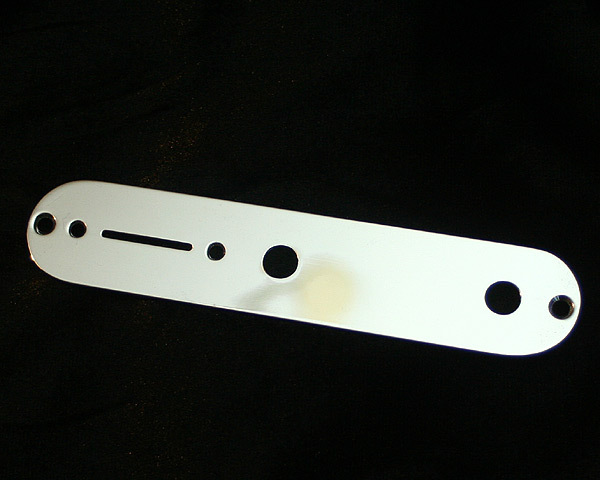 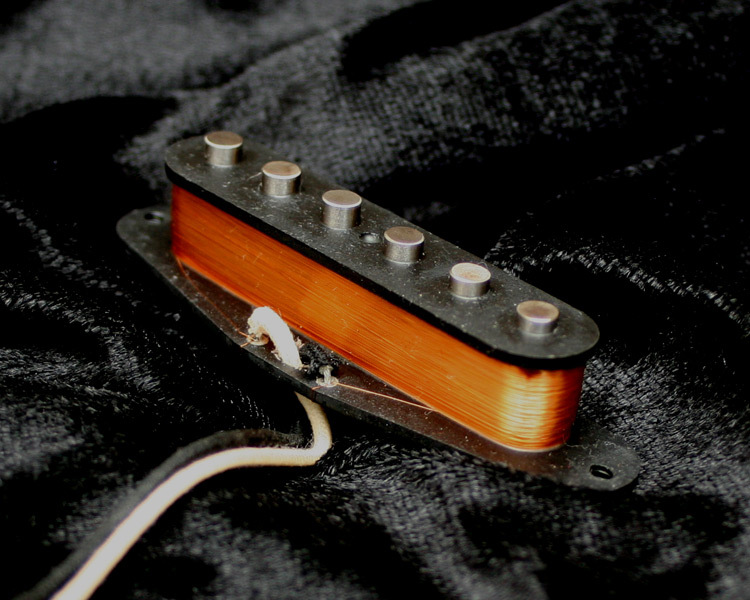 The bridge pickup has some pole pieces "pushed in" - something players like Knopfler often did in the 70ies to get a better balance of the volume of individual strings. 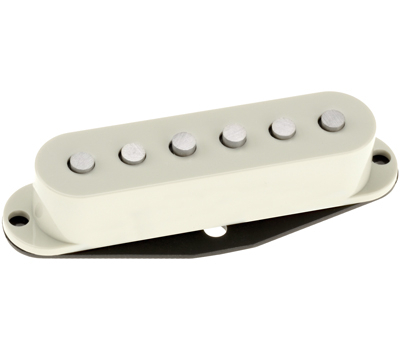 This could easily destroy the pickup, and it is difficult to control, so we did this delicate job for you. 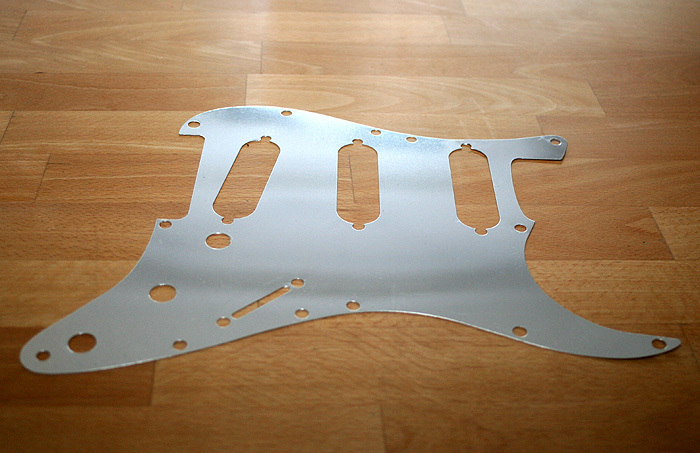 The pole pieces are individually 'aged' (look and strength) to look and sound like Knopfler's. 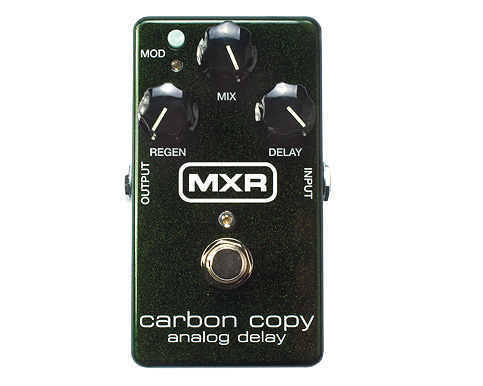 Non-aged versions available on request. 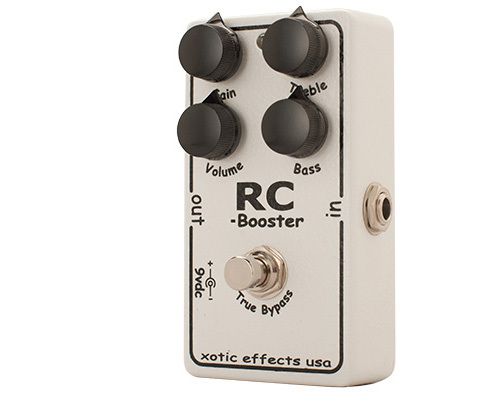 Comes without cover caps so you can use the ones you already have. 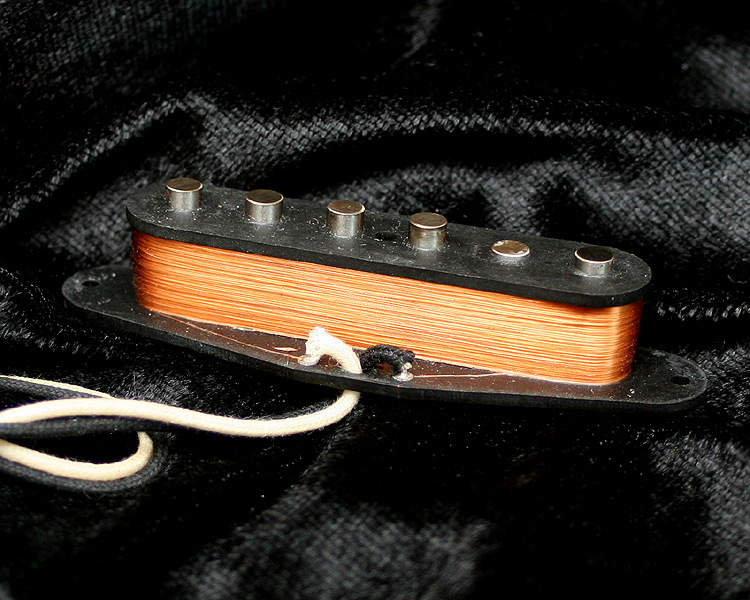 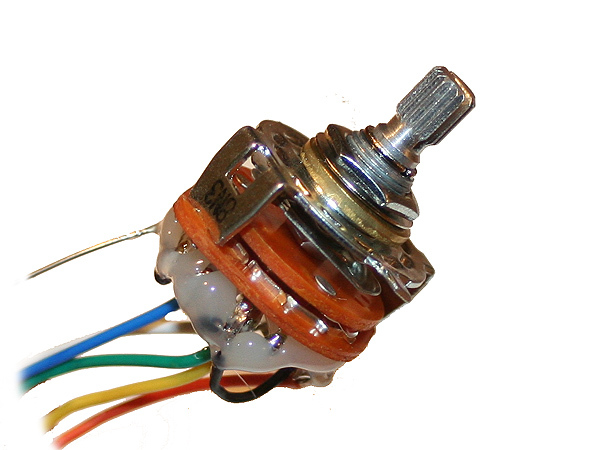 The middle pickup is available in a RW/RP version to eliminate hum in the 1&2 or 2&3 position of the 5-way switch (original: no RWRP, in 1961 all three pickups were identical).